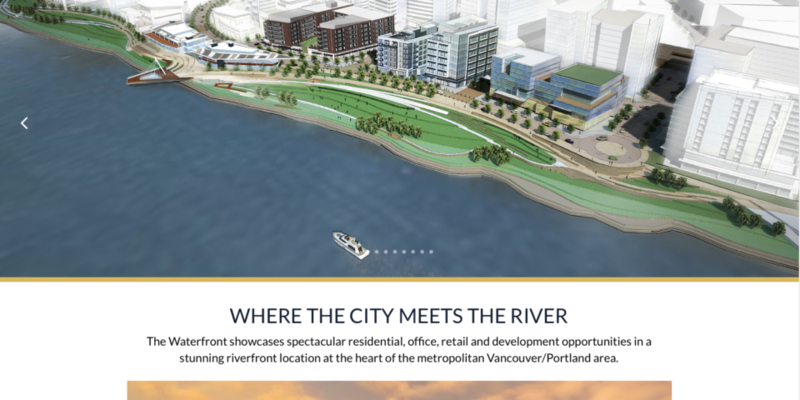 Gramor Development, principal investor and developer for this monumental multi-use development in Vancouver, WA asked Resolutions to build the website. From start to finish this website went through many transformations to coincide with company’s vision and took over a year to complete. The website was developed and customized on a WordPress theme. It’s a very robust site using many plug-ins to meet the requests of the client. The site gets over 2000 unique visitors every month and over 50 requests for information on a monthly basis.